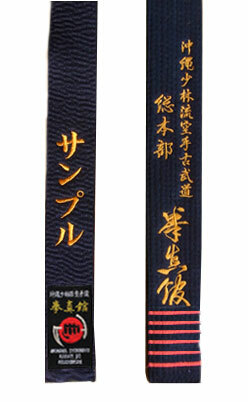 公認帯の紹介です / Introducing the official Kenshinkan black belt. This is the official black belt for the students at the So Honbu Dojo. 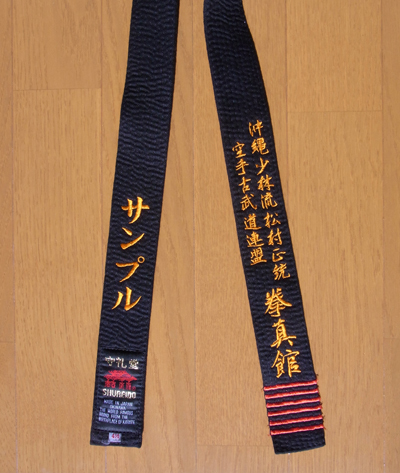 This is the official black belt for the overseas members. Please click here for more details. The patches are still available. 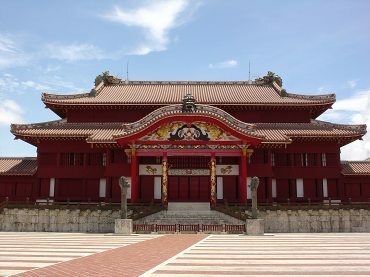 The massive earthquake in the mainland Japan on March 12 was absolutely heart-breaking. All I can do is to pray for the people who are suffering. I felt so helpless watching over the devastation. 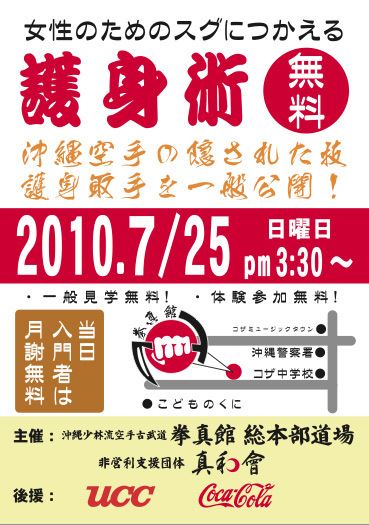 The best I could do is to refrain from training to pay respect for the people in the suffering. 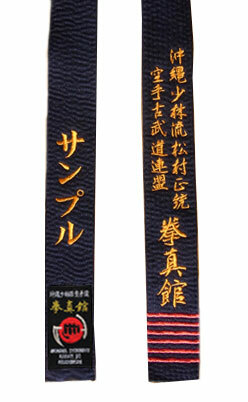 Kazu from So Honbu Dojo. Best wishes for the new year. one's dan rank. 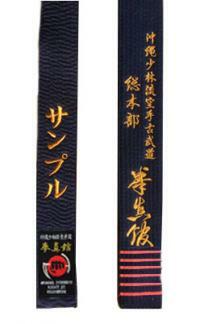 The sample belt is for 6-dan. Osu! It's Kazu from Kenshinkan. 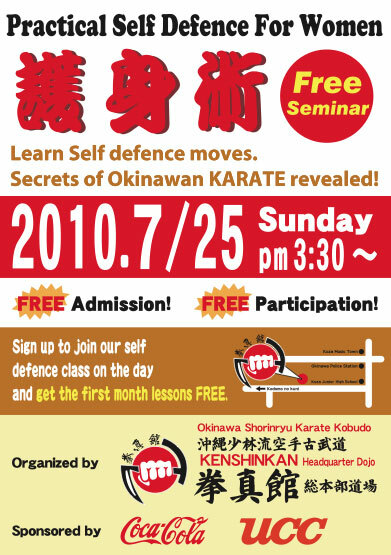 Dojo will be closed from August 20 to 25.
lessons free. I am sure it will be a fun event to attend for children, too.